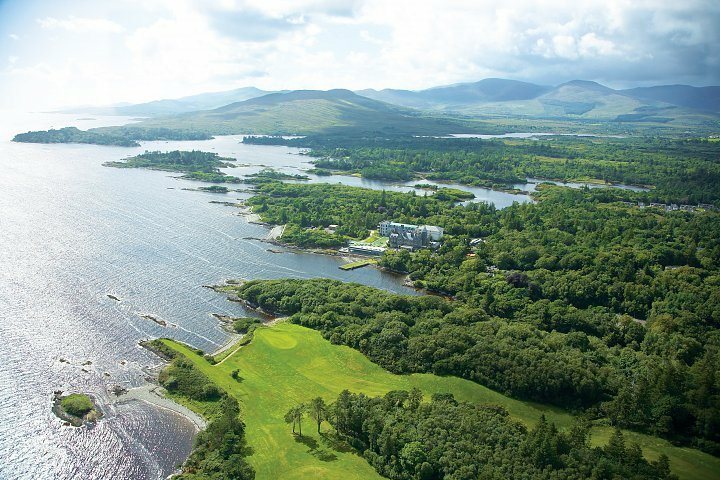 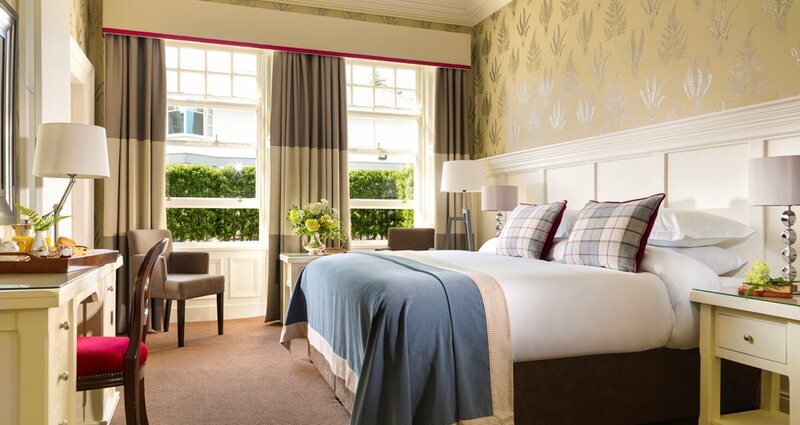 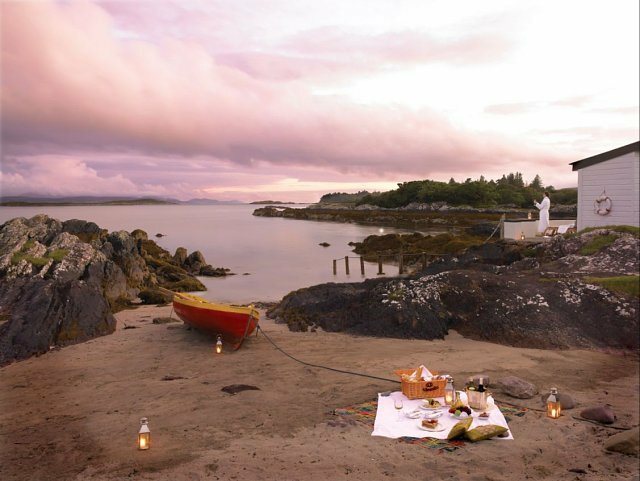 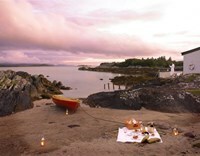 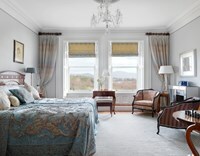 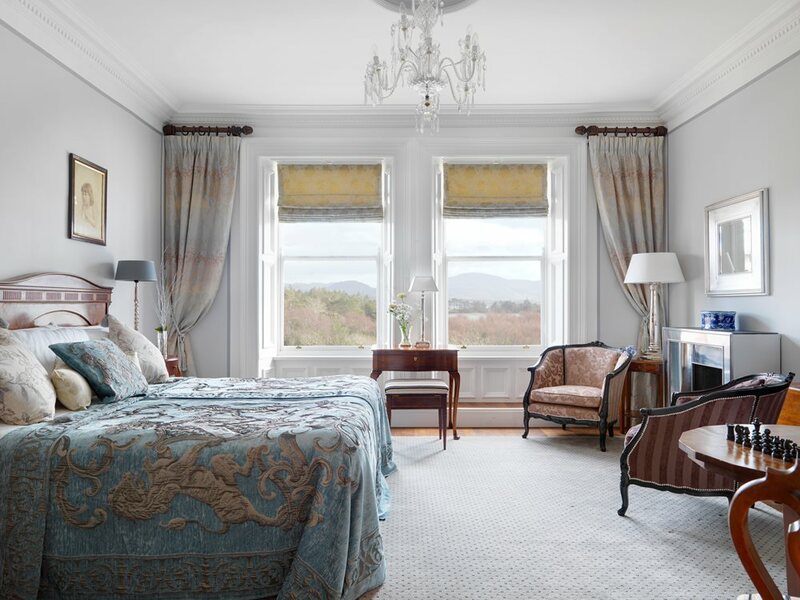 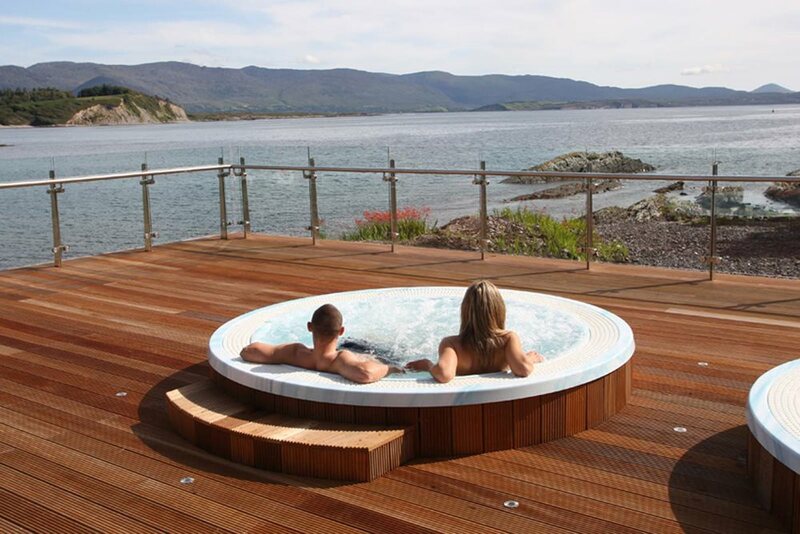 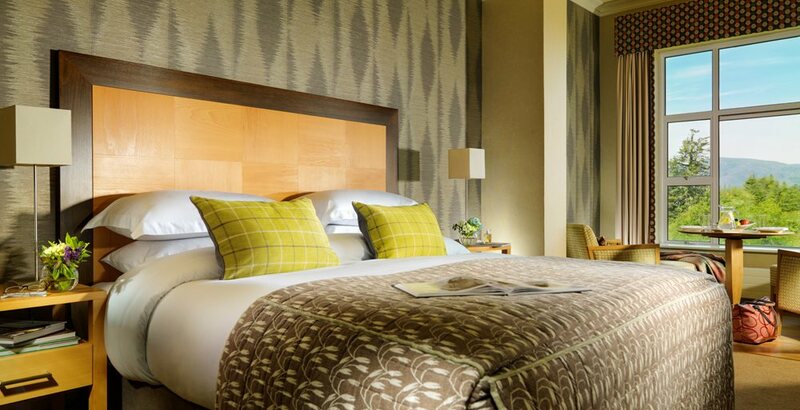 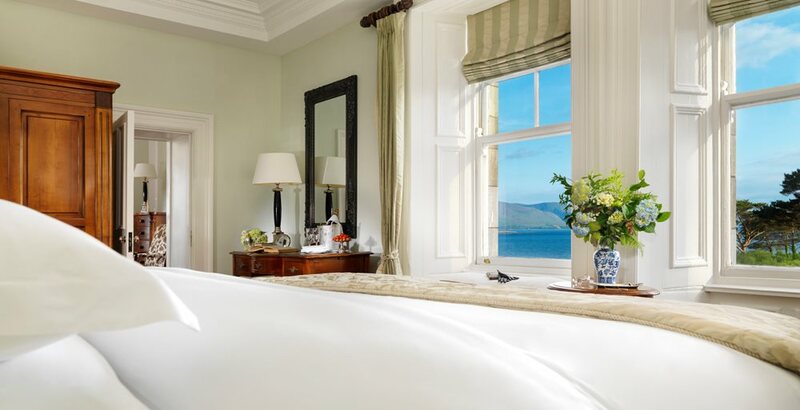 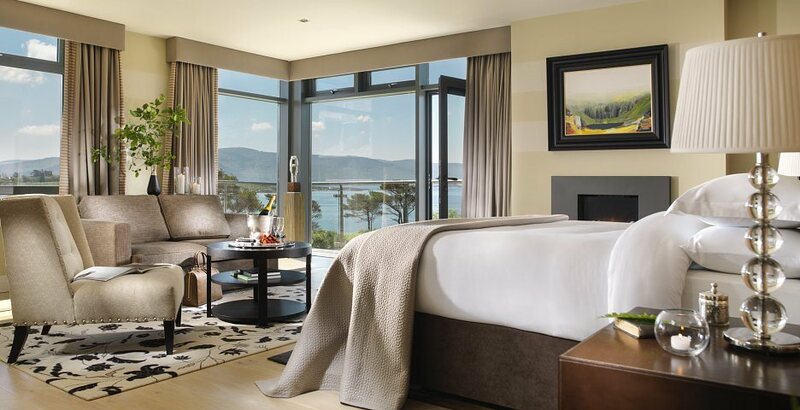 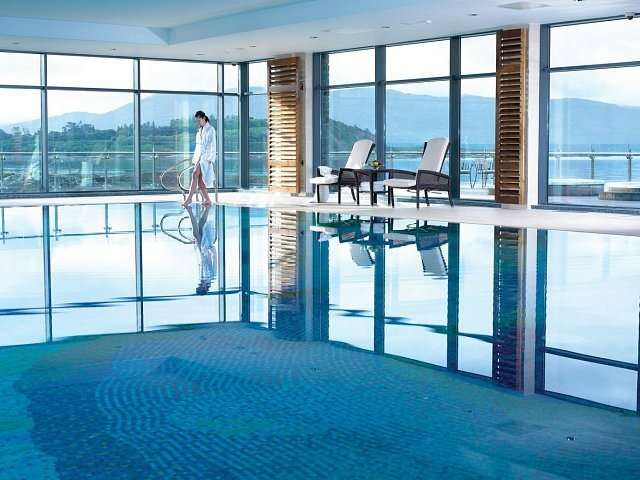 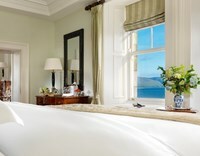 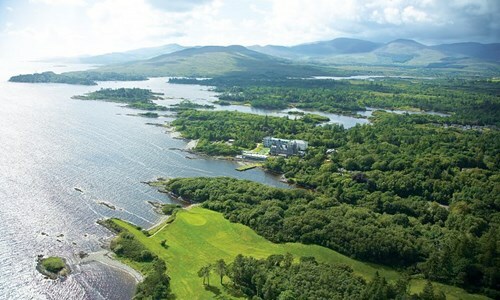 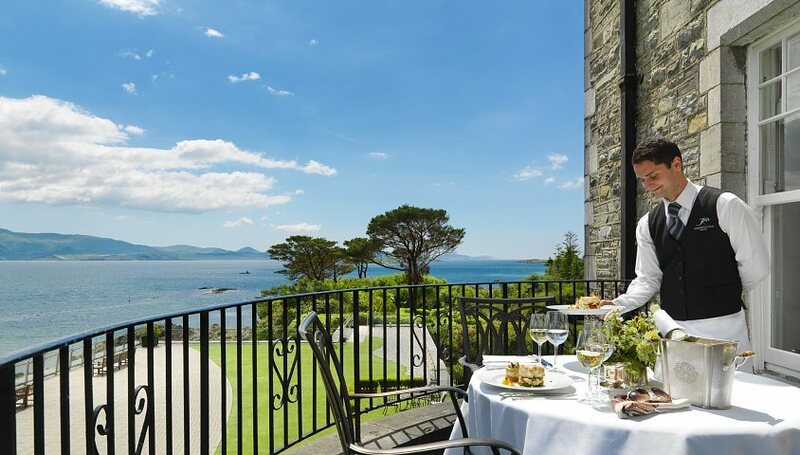 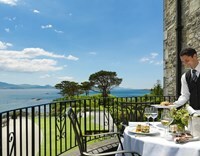 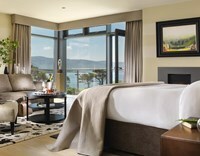 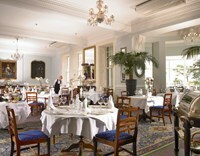 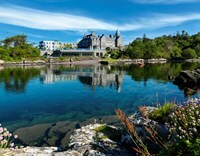 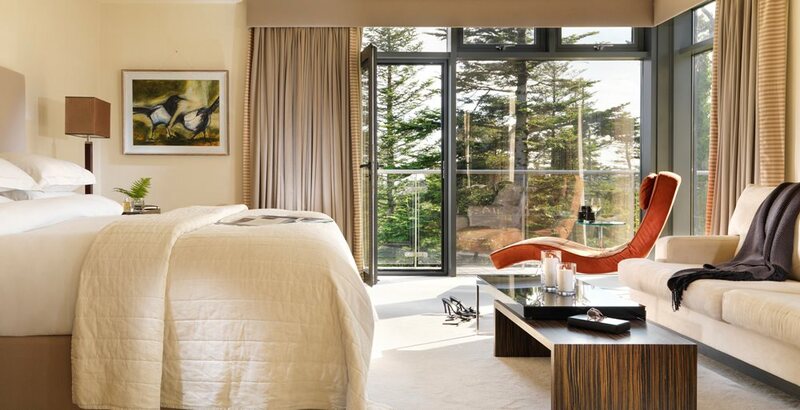 A four-star luxury hotel and spa overlooking the calm waters of Kenmare Bay on the Ring of Kerry and the Wild Atlantic Way. 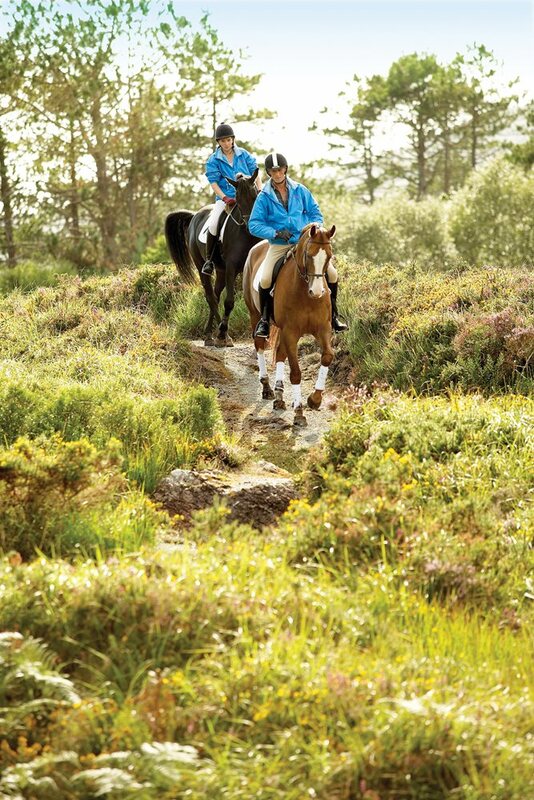 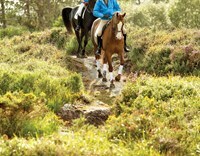 The resort is surrounded by 500 acres of tropical vegetation, mapped out into walks & trails to explore. 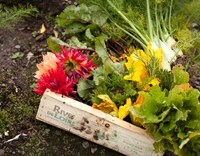 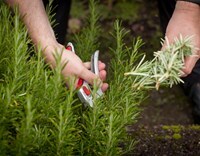 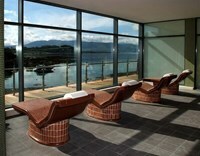 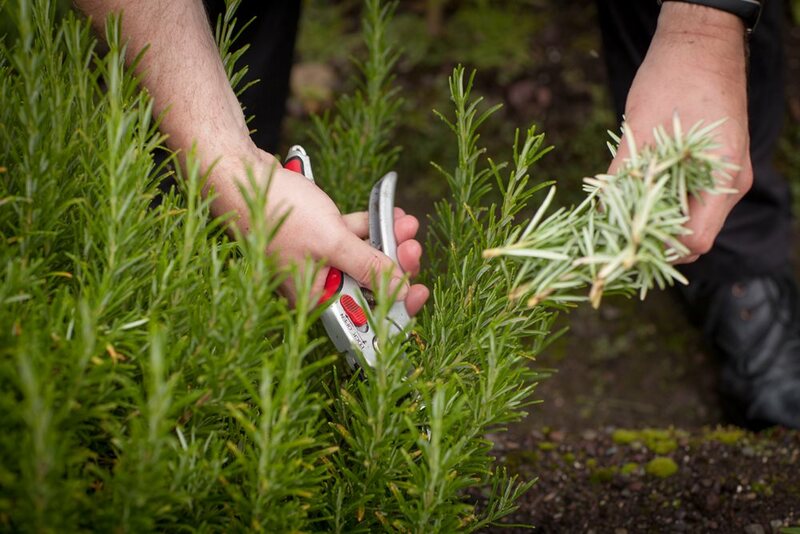 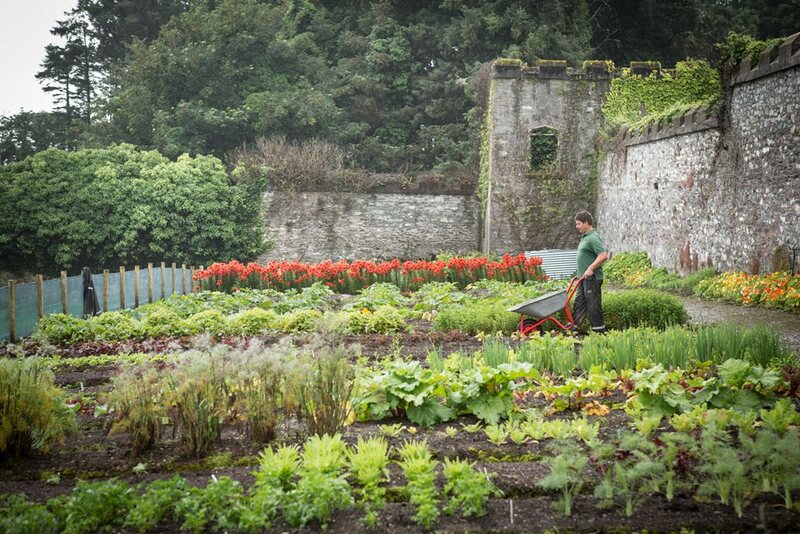 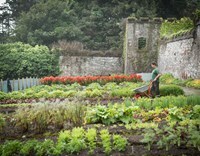 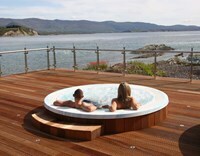 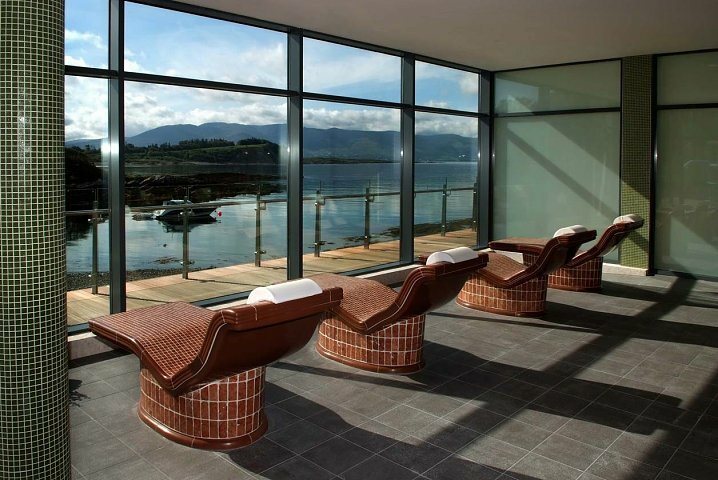 The Spa at Parknasilla, inspired by the nature that surrounds it, provides enriching Elemis therapies. 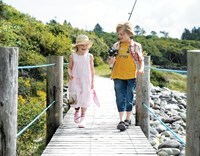 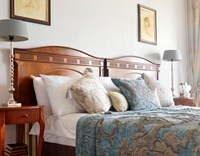 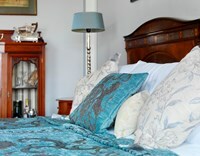 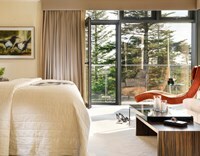 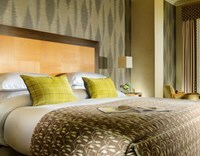 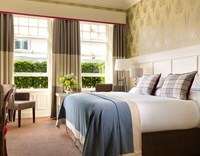 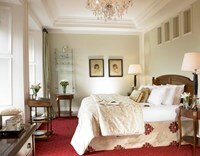 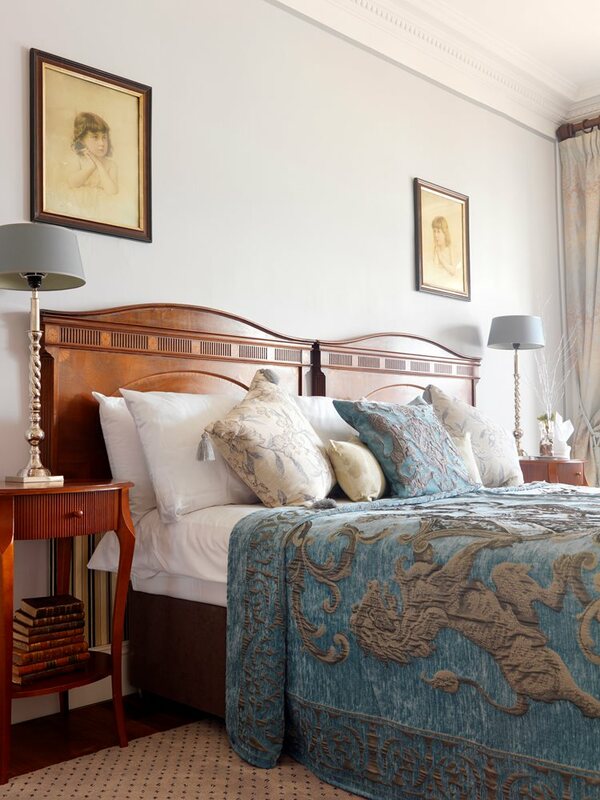 The classically styled Manor Rooms enjoy glorious sea views and two-bedroom lodges are ideal for family stays. 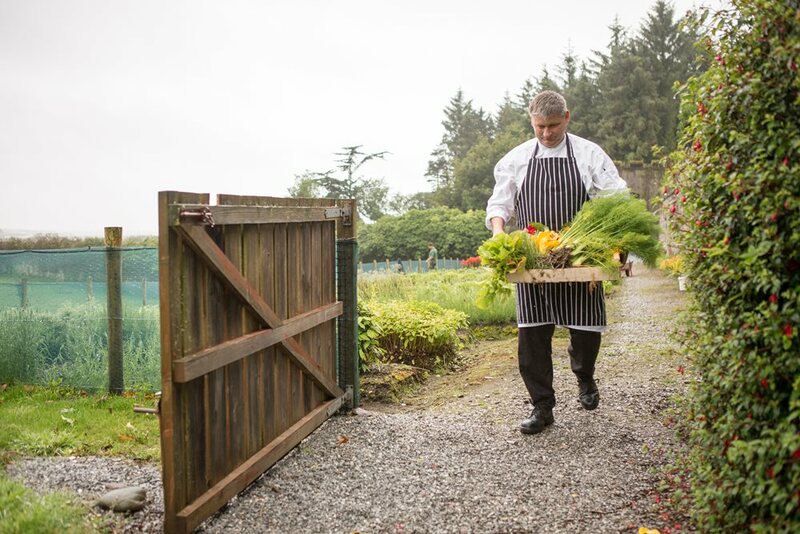 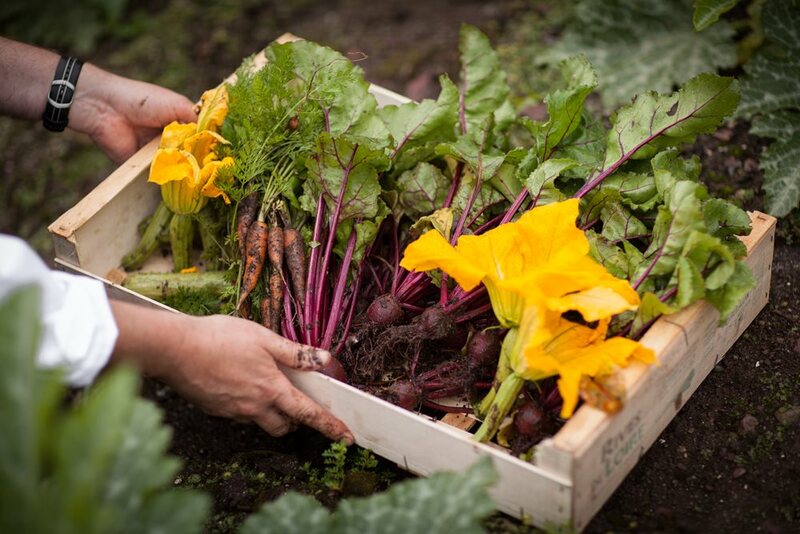 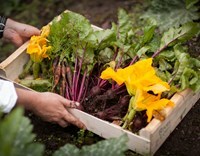 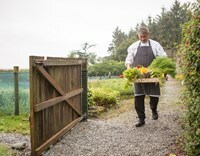 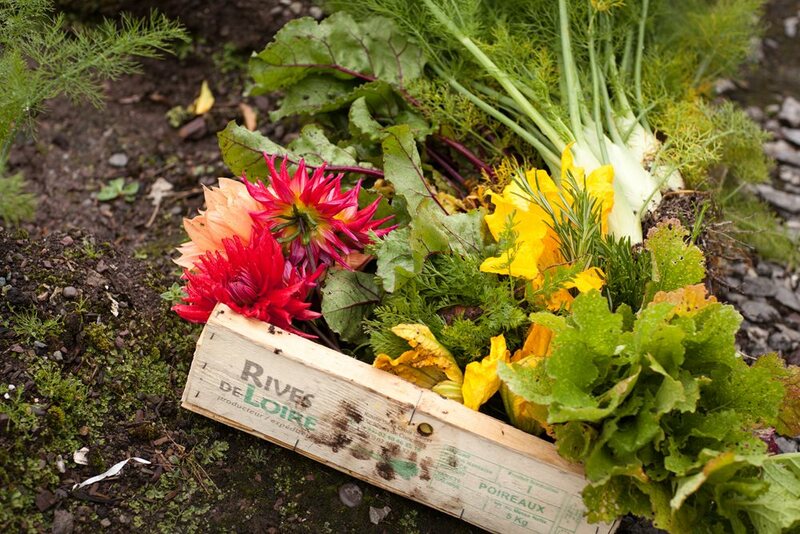 Dining in The Pygmalion Restaurant is central to the enjoyment of Parknasilla: its inspired cooking with traditional service ensures a memorable experience. 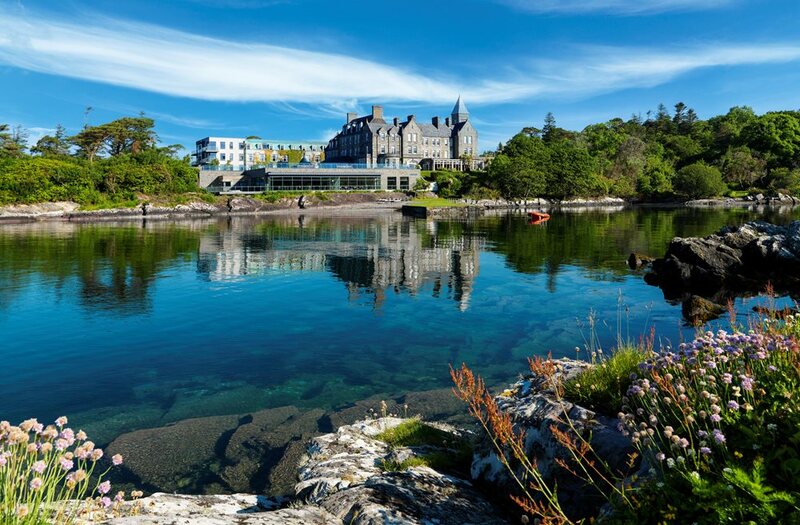 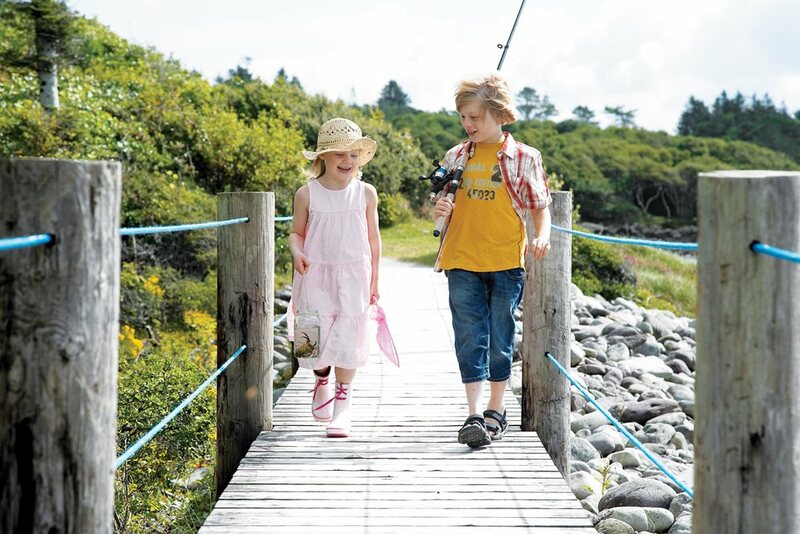 The hotel’s on-site facilities include swimming pool, spa, outdoor hot tubs, tennis courts, golf course, sea-kayaking, fairy trail, a playground and guided walks.